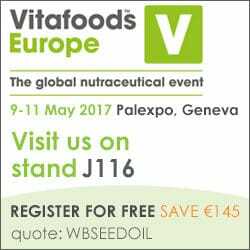 Seed Oil SA will be proudly participating at Vitafoods Europe 2017 in Geneva. This will be the 2nd year that Seed Oil SA will be exhibiting at this world class venue and exhibition. We will once again showcase our Grape Seed Oil, Grape Seed Powder and Grape Seed Logs. Vitafoods Europe is one of the worlds leading exhibitions and a great platform to meet industry leaders, experts and new clients. 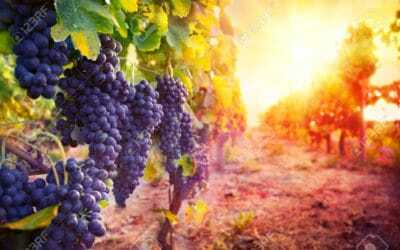 In addition to grape seed oil, Seed Oil SA produces 100% natural fire and barbeque logs using compressed grape seeds, a by-product of our cold pressed grape seed oil extraction process. 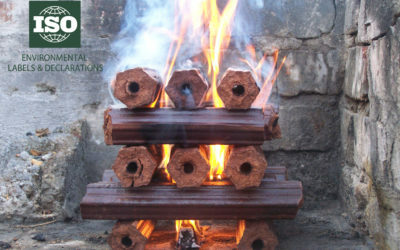 We’re proud to announce that our Eco Logs, marketed under our Eco Fire and BBQ brand, have achieved ISO 14021:2016 compliance. Want to know more about how to choose between the various cooking oils available on the market, or the health benefits of cooking with grapeseed oil? 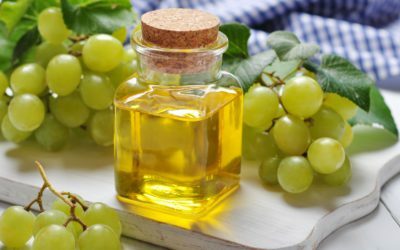 Erika Ketterer, Registered Dietician at the Heart and Stroke Foundation South Africa, recently posted a very informative article about the benefits of cooking with grapeseed oil onto the Heart Foundation’s website. Seed Oil SA is proud to be participating in the Vitafoods Europe Conference, where it will showcase its grape seed oil and grape seed powder products in particular. Read more about the Vitafoods conference below, courtesy of Vitafoods.